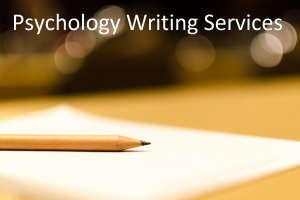 Examining the Psychology of Russell Westbrook and the Oklahoma City Thunder | What is Psychology? The 2018-2019 NBA season is in full swing and that means basketball fans can enjoy top-notch competition between some of the world’s best athletes on a nightly basis. This season the Oklahoma City Thunder stands out from the other teams for a variety of reasons. The team is playing with more cohesion, there is greater depth, coach Billy Donovan seems to be getting his message across to the players, and rhythm killer Carmelo Anthony has long left OKC. However, the most obvious improvement is perhaps the changed mindset of team leader Russell Westbrook. Westbrook is well-known for his all-action, high-speed approach to the game. This has resulted in an impressive collection of thunderous dunks throughout his career and a trip to the NBA Finals in 2012. 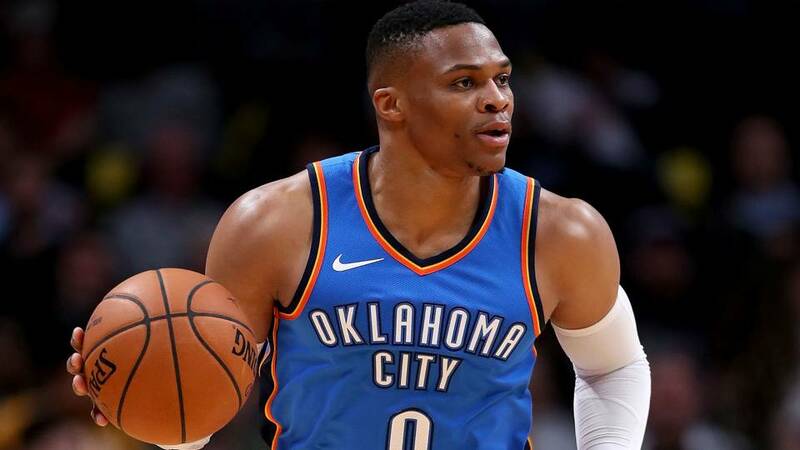 But while Westbrook can never be accused of cheating fans by not giving his all on the court, his energetic style has caused some critics to wonder if he possessed the self-control, cooperative spirit, and basketball IQ to play winning basketball. The main issue for Westbrook has never been his individuals talent, effort, or athleticism. However, he has been accused of padding his individuals stats and trying to do too much on his own. His determination to get the job done by himself has often played right into the hands of the opposition, particularly the Golden State Warriors. This season though, has seen Westbrook much more focused on teamwork. The results, as you may expect, have been amazing. Paul George, acquired two seasons ago from the Indiana Pacers, has taken on the role of the team’s leading scorer, Steven Adams has gotten even better in the center position, young wings Jerami Grant and Terrance Ferguson have added length and dynamism to the team’s attacking and defensive strategies, and new recruit Dennis Schroeder has brought his playmaking abilities from Atlanta to OKC. With Westbrook showing more trust in his teammates and an increased willingness to share team responsibilities, his teammates are able to hone their skills, grow in confidence, and build an incredibly cohesive unit this season. If you are an OKC fan, you should be very excited by the team’s prospects this year. The 777score website allows you to follow the team’s basketball live scores every night and keep abreast of the latest games, scores and standings across the NBA. The Oklahoma City Thunder are on course for another thrilling playoff run at the end of the season. Unlike the past few years though, Russell Westbrook’s new team-first approach means they will prove to be very difficult opponents for whoever they meet in the first round.